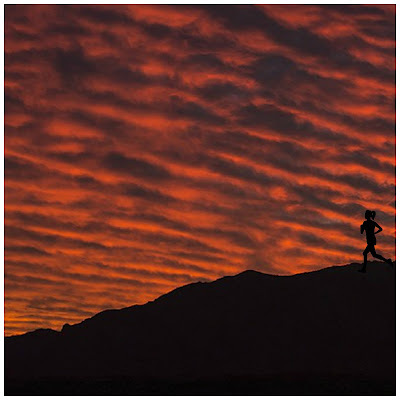 Recently, Education with DocRunning hosted a giveaway that required entrants to respond to a short survey. You shared some of your most challenging subjects and questions about everything from how to use task cards to working with interactive notebooks. 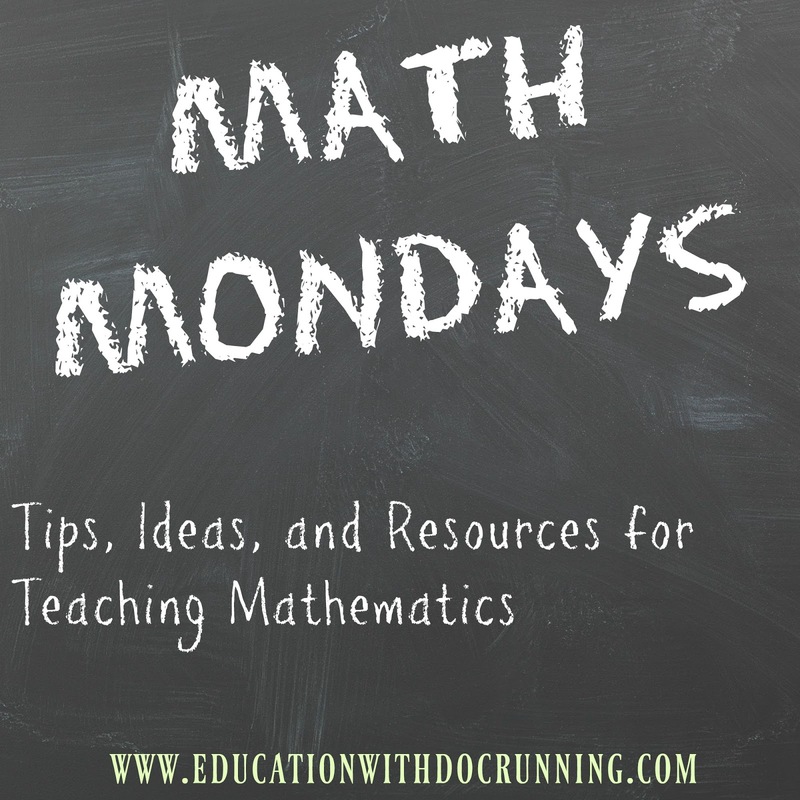 So, as Math Mondays prepares to go on its annual holiday hiatus (back on 1.8.18), I will leave you with a reading list of posts to answer just some of the difficult areas you shared with me. Three Ways to use task cards: Task cards can be a great way to differentiate, review, assess, and practice. Read about just three of the ways I use them. Creating effective interactive notebooks: If you want to create your own graphic organizers for notebooks, here are some ideas for how I approach each page I create. 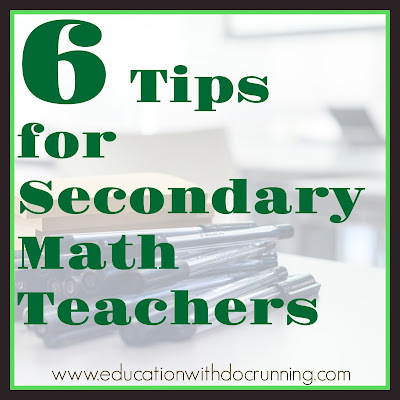 Inquiry-based learning in secondary math: There is so much to get through each year, that some teachers feel like they can't use inquiry or projects. Here's some ideas for both. Real-world applications of math topics: Whenever possible, I pull in real-world applications of everything from surface area to logarithms. This post is about designing roller coasters with quadratic functions. 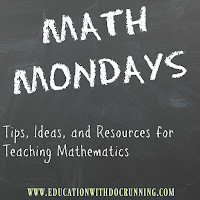 Search the blog by topic for more project-based math ideas. Incorporating digital resources in secondary math: I am unlikely to ever go all digital, but digital activities can be an effective way to differentiate and add variety. This post covers some of the benefits I have seen with my own students. Question not answered? Search the blog for more ideas and if you can't find your answer, just leave a comment on this post with what you would like to know. I am always happy to chat.